University of the West of Scotland’s Learning, Teaching & Research Conference will be held on Wednesday 26th and Thursday 27th June, 2019 at our new, award-winning Lanarkshire Campus. 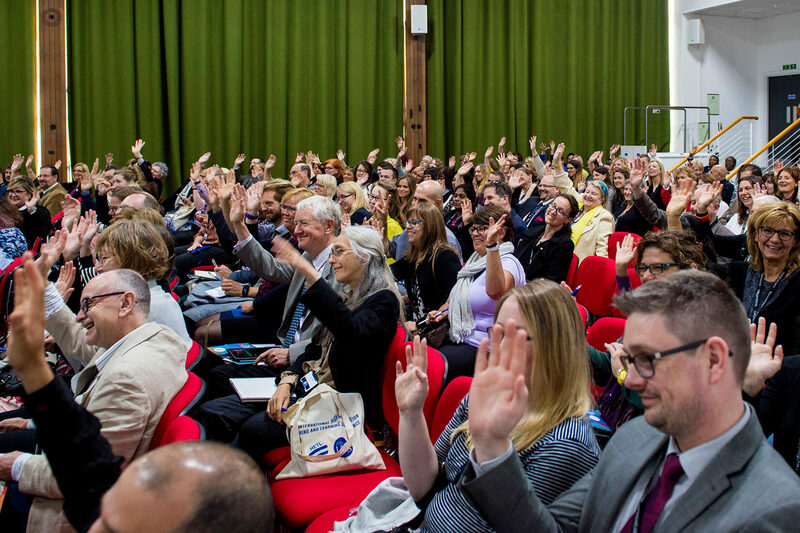 This is our second conference to combine research and enterprise with learning and teaching, building on our successful event in June 2018 which explored the linkages and connections between these areas. The call for papers has now closed and the outcomes have been announced to the large number of contributors – staff, undergraduates, postgraduates and colleagues from other institutions – who submitted abstracts for this event. Our keynote speakers will be confirmed soon and registration will open around the middle of April – so watch this space!